With solution centers covering all over the worlds, global teams of Portugese localization and project management experts, advanced technology, and an external network including thousands of freelancers, saigon translation has the resources to provide unparalleled global market expertise with comprehensive and practical local experience – Portugese translation – interpretation services. Today Portuguese is one of the world’s major languages, ranked sixth according to number of native speakers (over 200 million). It is the language with the largest number of speakers in South America (188 million, over 51% of the continent’s population), and also a major lingua franca in Africa. It is the official language of nine countries, being co-official with Spanish and French in Equatorial Guinea, with Portuguese in the Portuguese special administrative region of Macau, and with Tetum in East Timor. 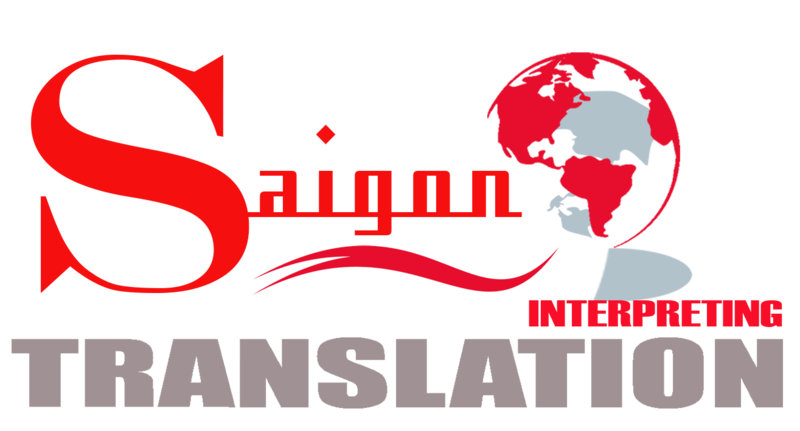 HOW SAIGON TRANSLATION COMPLETE YOUR NEED OF PROFESSIONAL VIETNAMESE TRANSLATION?